It’s true what they say, prevention is better than cure. It’s tempting to lie in the sun all day on a long-awaited holiday, quickly forgetting to apply sun cream at regular intervals. But once you stop paying attention, your skin can easily burn and become inflamed, itchy and sore. So as well as keeping a good SPF on hand, it’s important to find shaded areas to avoid being in the belting sunshine all day. If you do happen to get unlucky with sunburn, here are some handy tips and homemade remedies for handling it effectively. 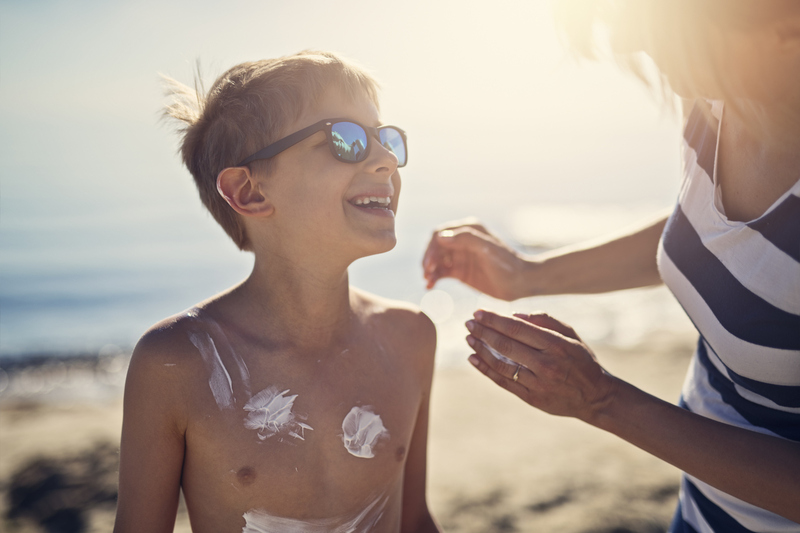 These suggestions are not for severe sunburn; you should always seek medical advice if there is blistering, swelling, high temperatures, dizziness or any other unusual symptoms. 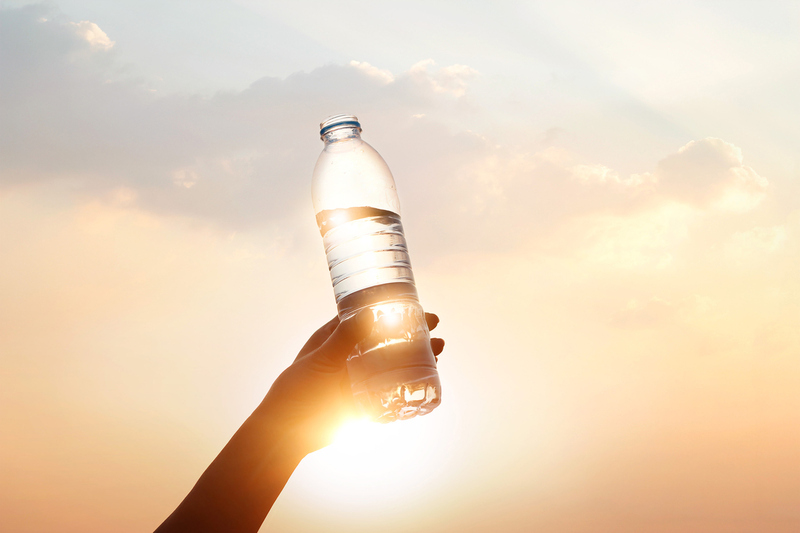 Drink plenty of water, as surprisingly, burns dry out the skin. Replenish your body with fluids and minerals to speed recovery and prevent dehydration. Similarly, having a cool shower or using a damp flannel can ease any discomfort while keeping the area moist enough. 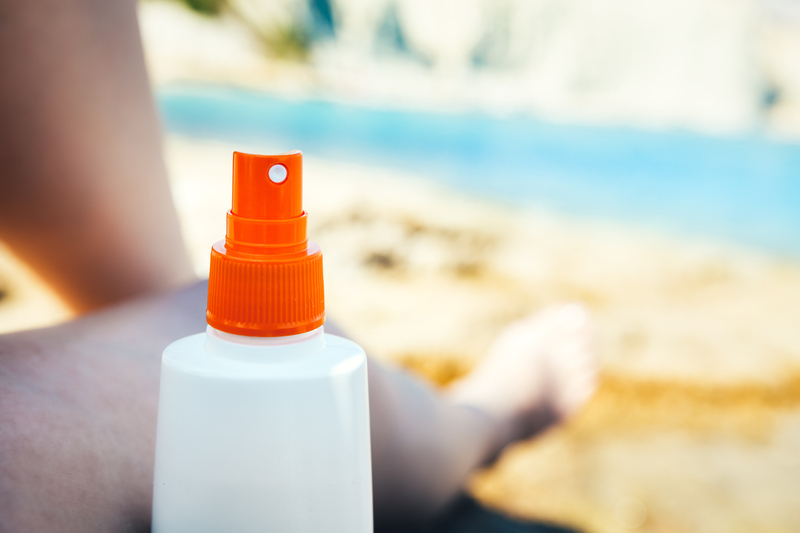 Try this speedy and effective spritz for quick relief from sunburn, supporting the regeneration of the skin’s hydrolipid film. Simply dilute a small amount of apple cider vinegar with water in a spray bottle and use accordingly. Green tea is another great cold spritz that can be used all day to keep cool. If you can hold of an aloe vera containing after sun cream or gel, it will aid in soothing the area. You can even use the raw plant which is in its strongest, purest form. The last thing you’ll want to do is irritate the affected area with tight clothing or exposure to even more sunshine. 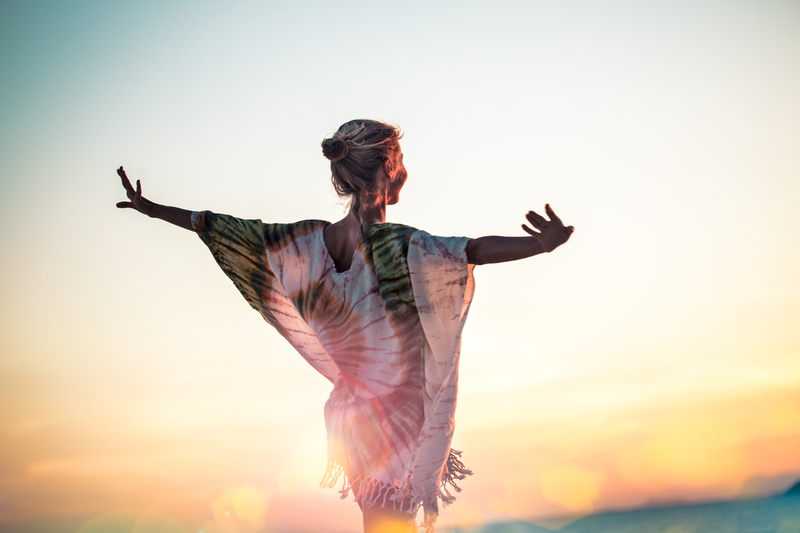 Wear loose clothing that will allow your skin to breathe and heal quicker.